Marcus Richardson has started his training with a view to starting his Eds Garden Maintenance Business at the beginning of August. 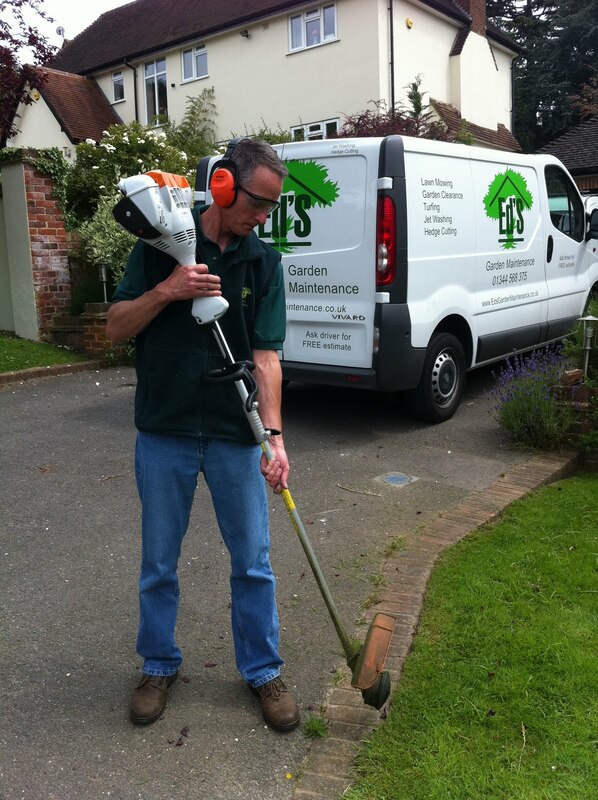 Having already completed the initial induction covering subjects such as the importance of customer service and delivering a professional service he has now been learning the tips and tricks to deliver excellent results in the garden from mowing the lawn (including strimming the edges) to cutting and trimming hedges. 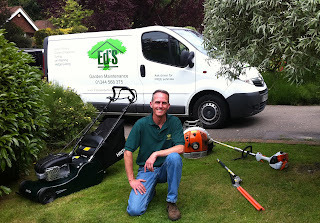 As it happens, while perfecting the techniques, he received two calls from customers wanting gardening services in his area and has already gained some regular work mowing lawns while the customer is on holiday.